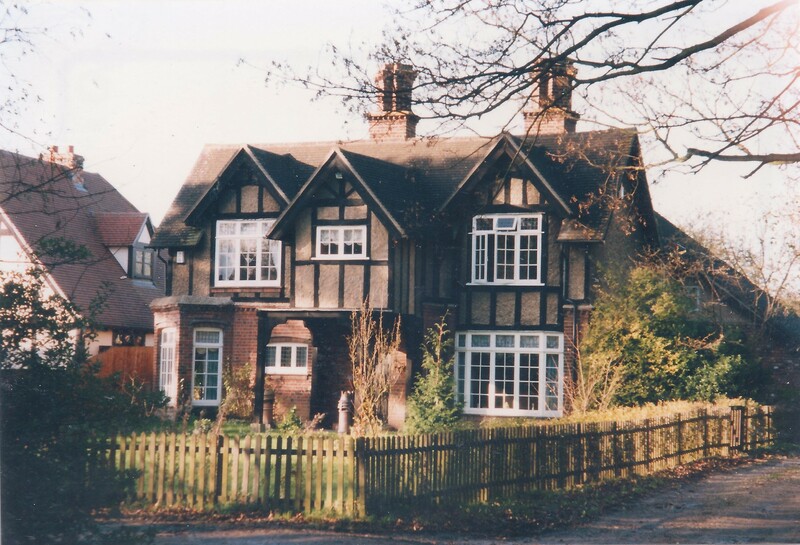 The house doesn’t appear to be in 1911 census unless it is under another name so it was likely built between 1911-20. 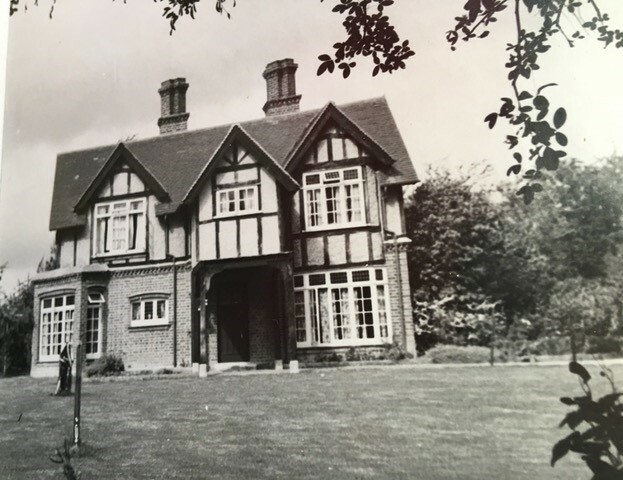 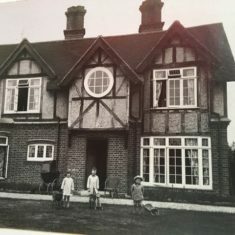 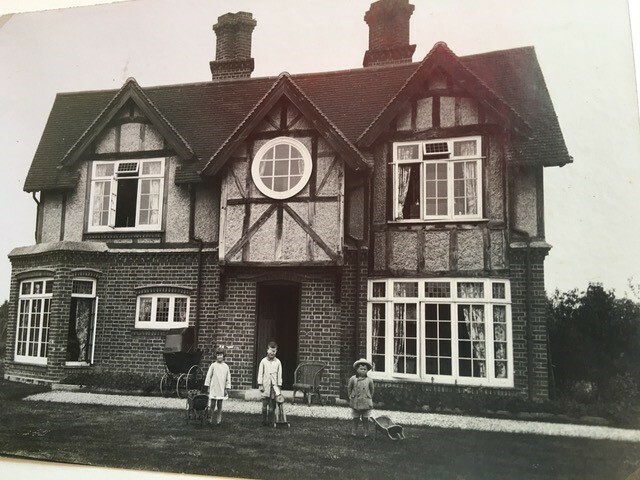 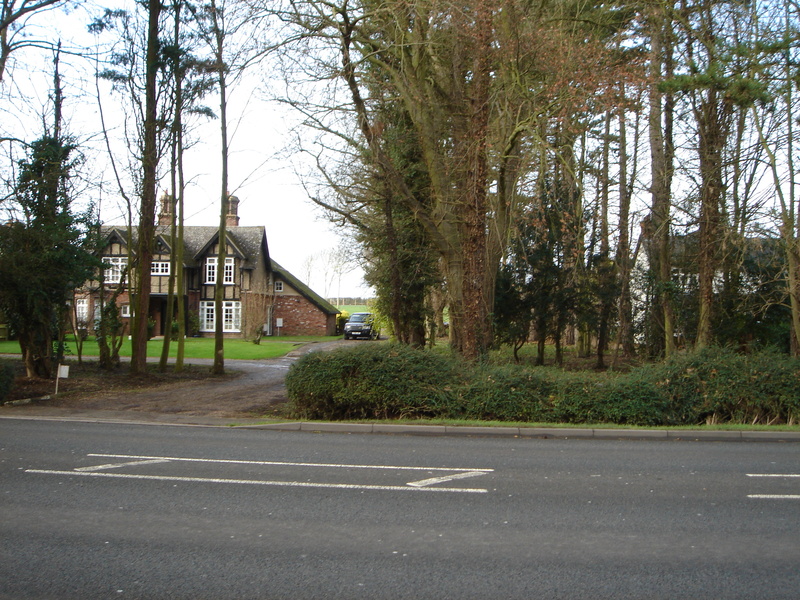 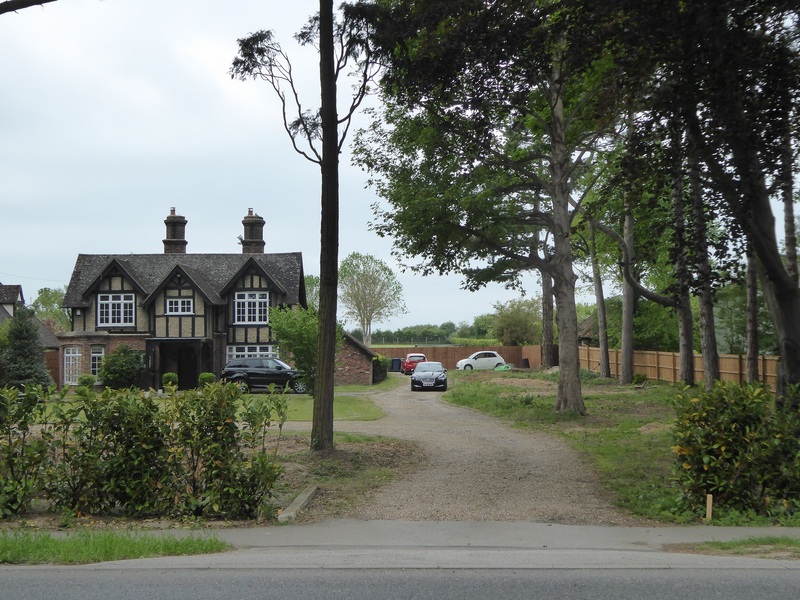 Kath Rayner remembers that during WW2 Pinehurst had tents and nissan huts in the grounds. 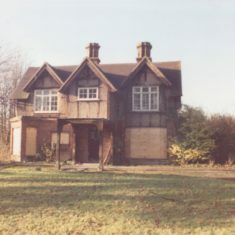 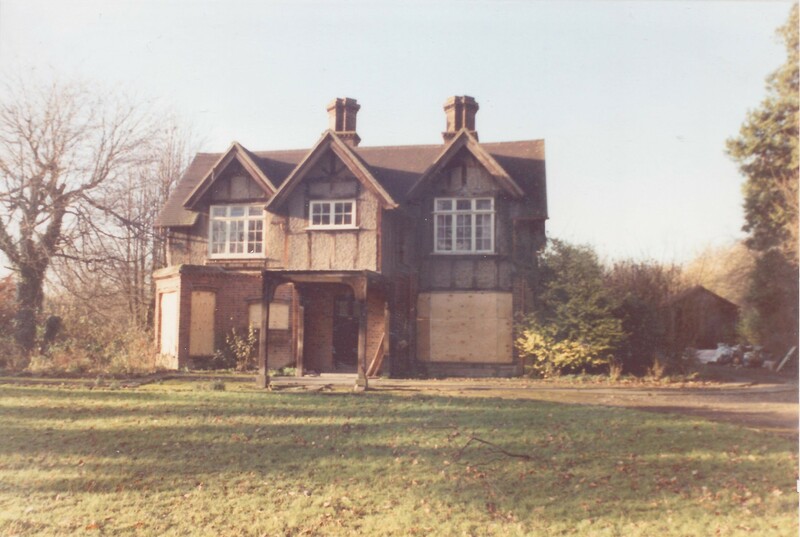 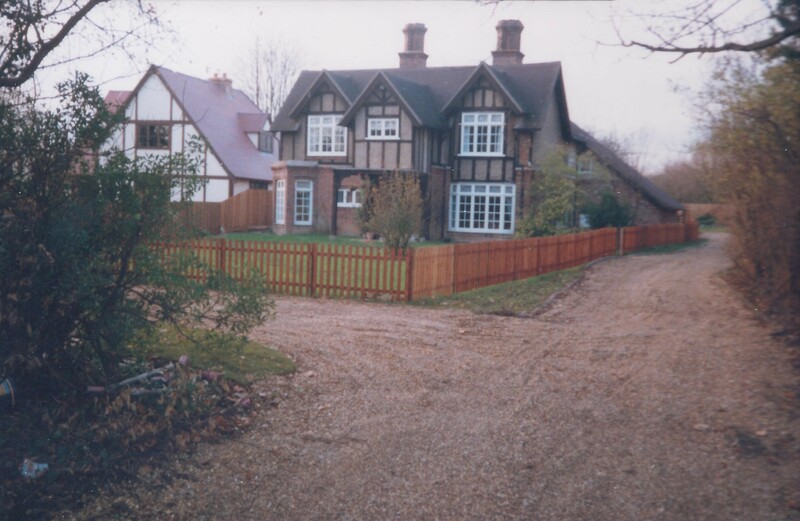 In 1989 the house was in a state of disrepair but renovated by 1990, with an extension added. 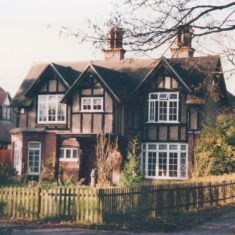 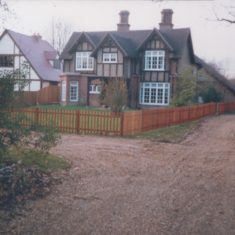 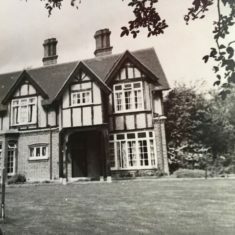 Presumably 1989-90 land to the south of the house was sold for the building of 151 High Street as they share the same access road and probably helped pay for the renovation. 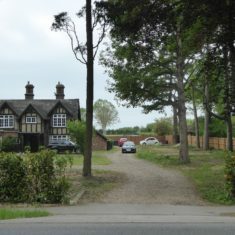 The pine trees on that land were removed. 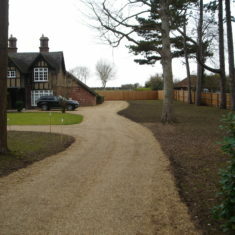 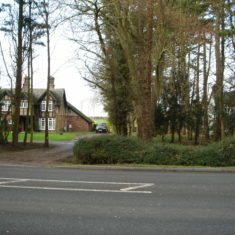 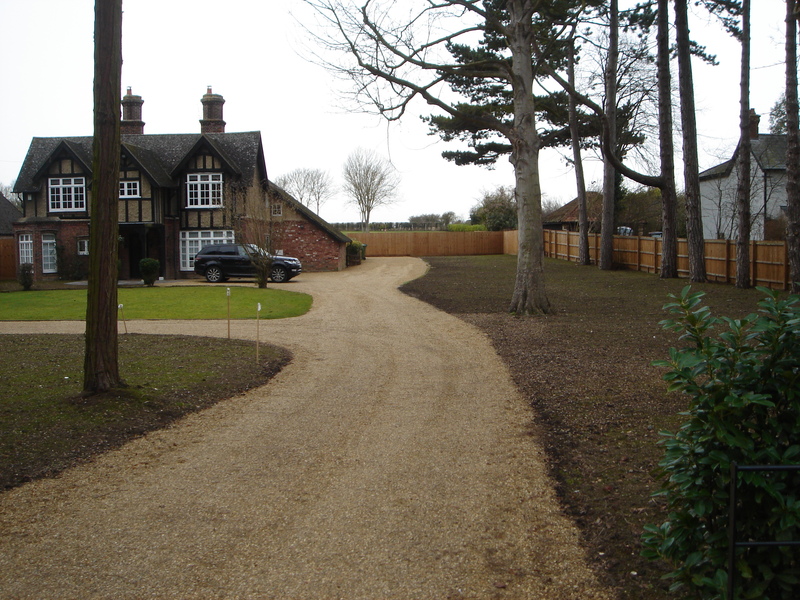 More recently the pine trees that gave the house its name have been thinned out.